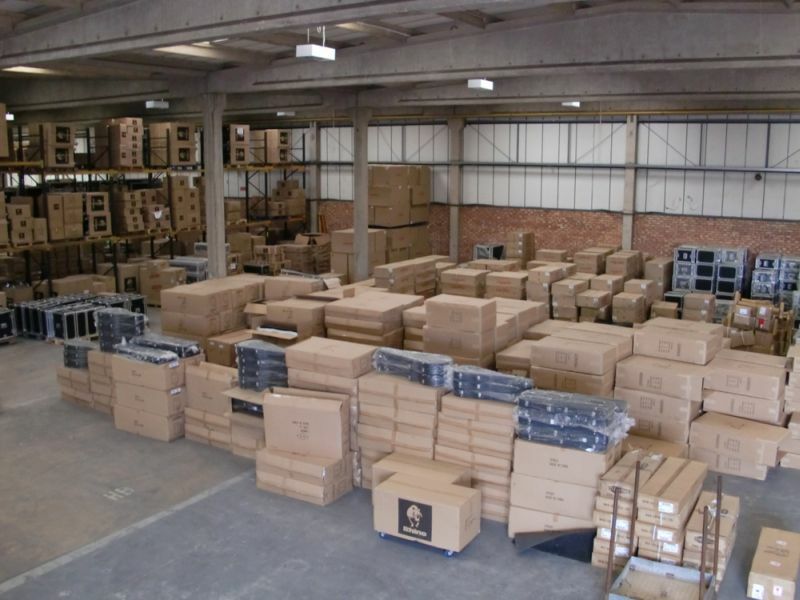 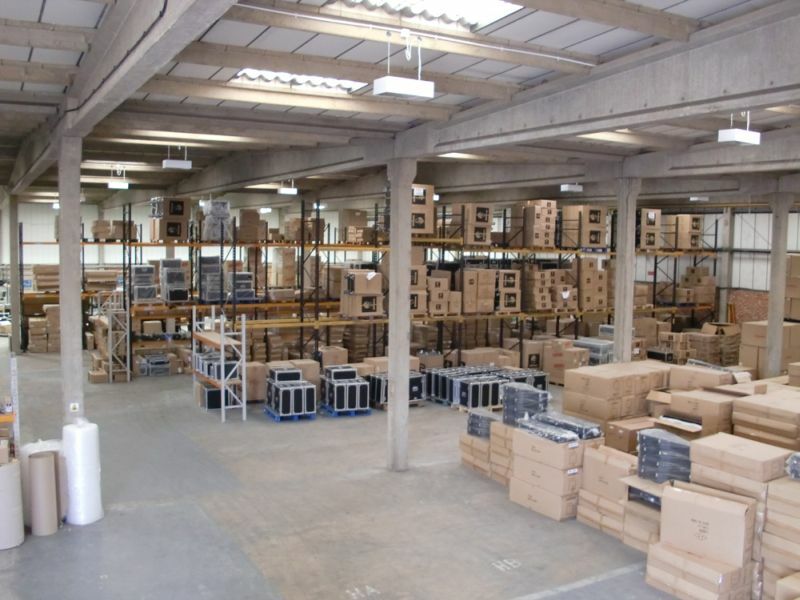 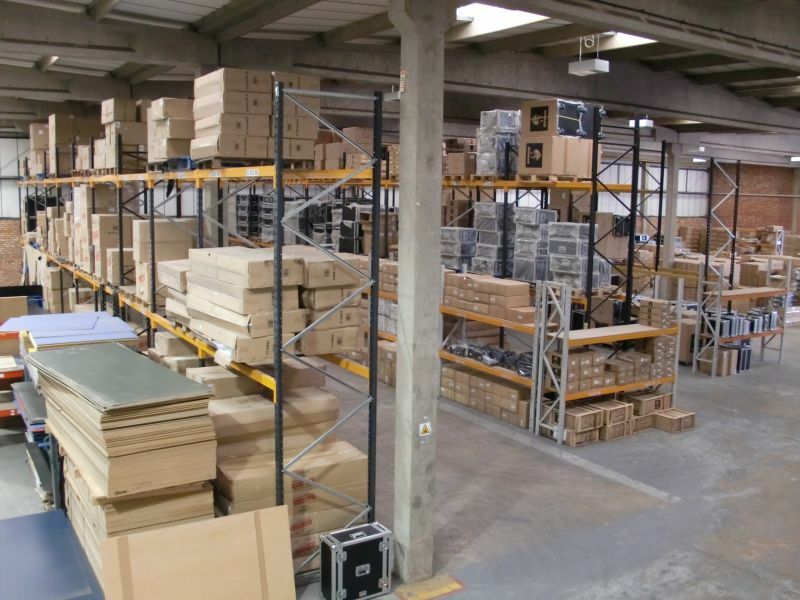 Due to the current growth of the Flightcase Warehouse we are now situated in our new 38,000sq ft facility which puts all our manufacturing, storage, showroom and offices on one site. 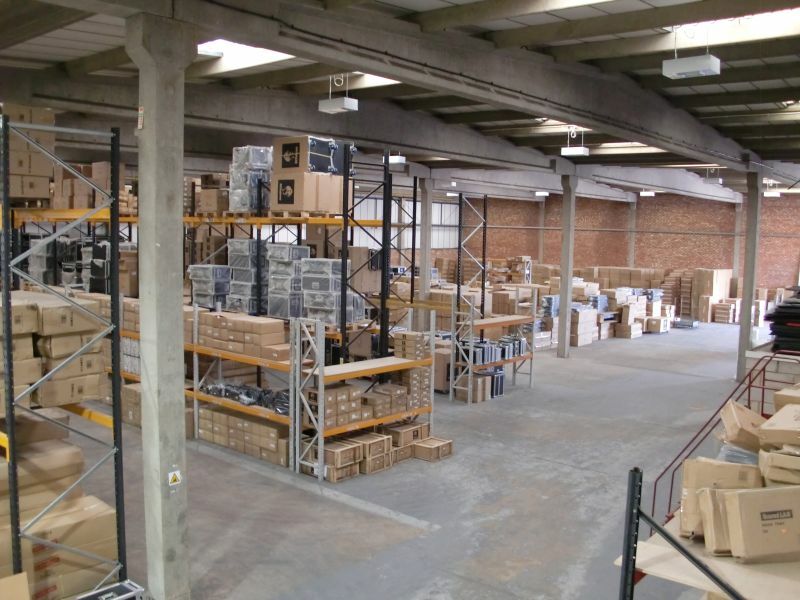 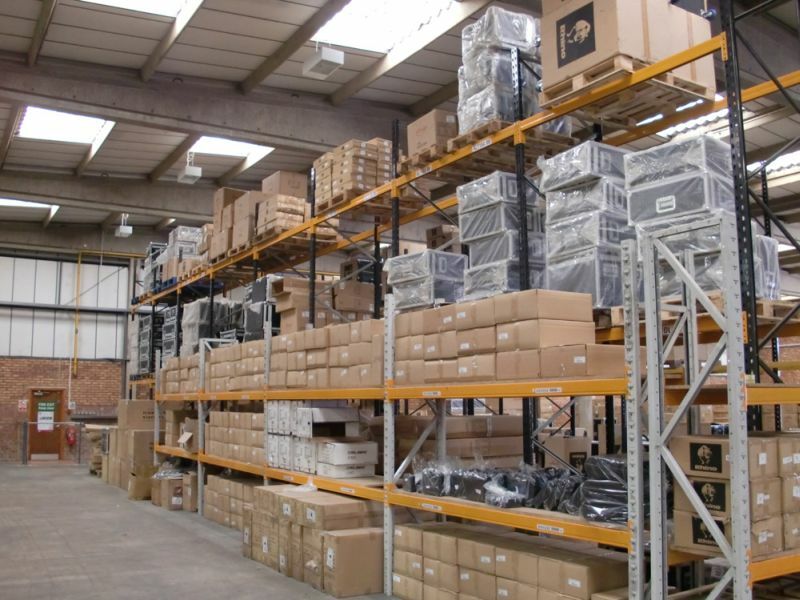 We have 20,000sq ft of storage which is 80% full at all times, stocking all our most popular products, ready for next day shipping to UK and Europe destinations. 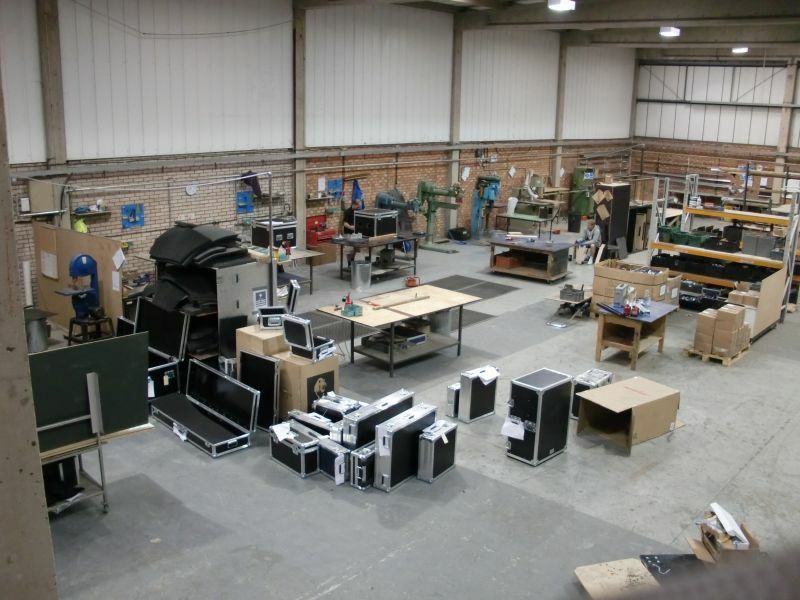 The manufacturing area takes up approx. 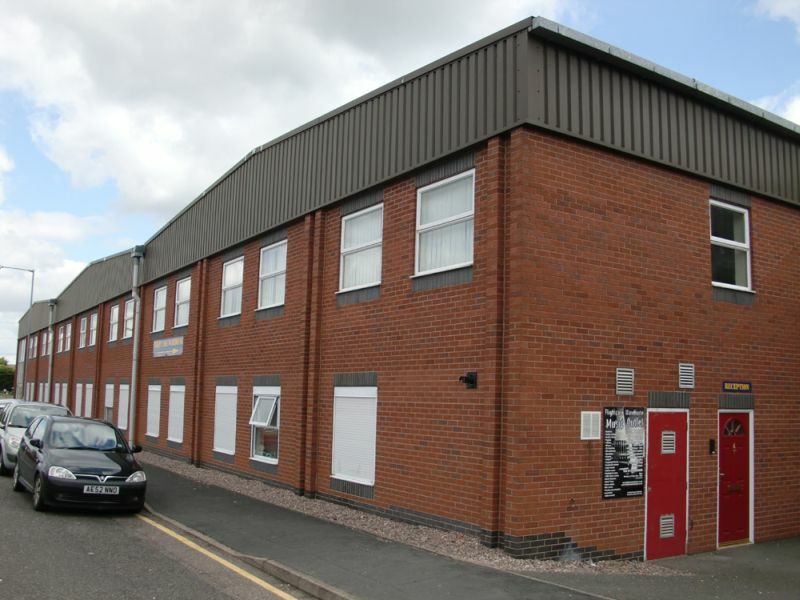 8,000sq ft which allows us to take on larger production runs than before in our previous factory. 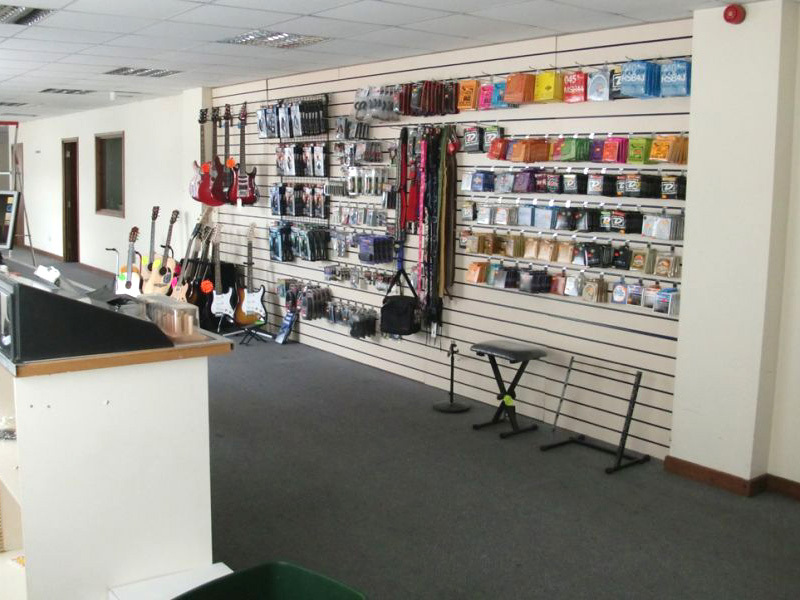 For customers who wish to visit us to discuss their requirements, we have a 2500sq ft showroom, with a host of products on display which are availabe for sale.